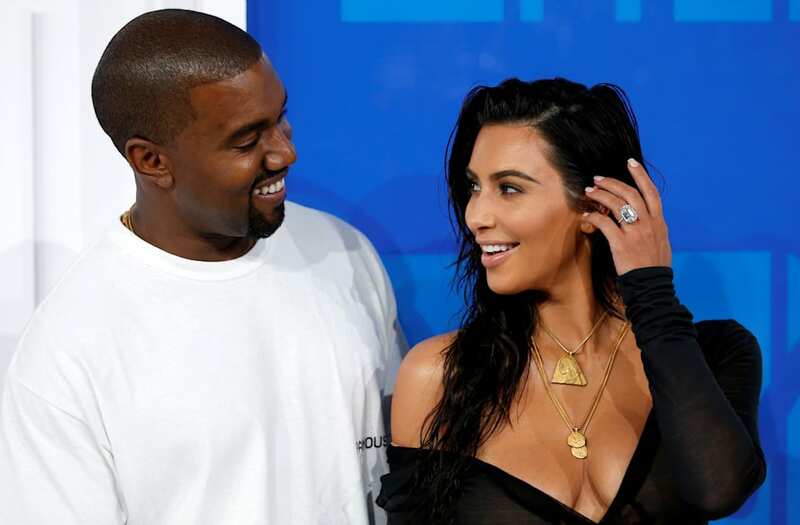 Days after being hospitalized following a string of erratic behavior, Kanye West has been released and is "getting some rest," People Magazine reported Wednesday. "He is home, getting some rest," the outlets cite a West source as saying. A source also told People that West was not hospitalized against his wishes. "He went to the hospital at will under the advice of his physician," the source said, adding that West "was not restrained" and "went freely." A spokeswoman for West has not responded to TheWrap's request for comment. West was hospitalized Nov. 21 after police responded to a medical welfare call at approximately 1:20 p.m. No criminal activity was reported. West's hospitalization was preceded by a string of erratic behavior, including a rant about fellow rapper Jay Z and his wife Beyonce. On the day of West's hospitalization, it was announced that the remainder of his Saint Pablo tour had been canceled. The night before, West performed a disastrous show in Sacramento, California. West showed up more than an hour late, performed a couple of songs, launched into a rant about Beyonce and Jay Z, and dropped the mic before walking offstage. The abandoned concert earned West widespread wrath on social media.